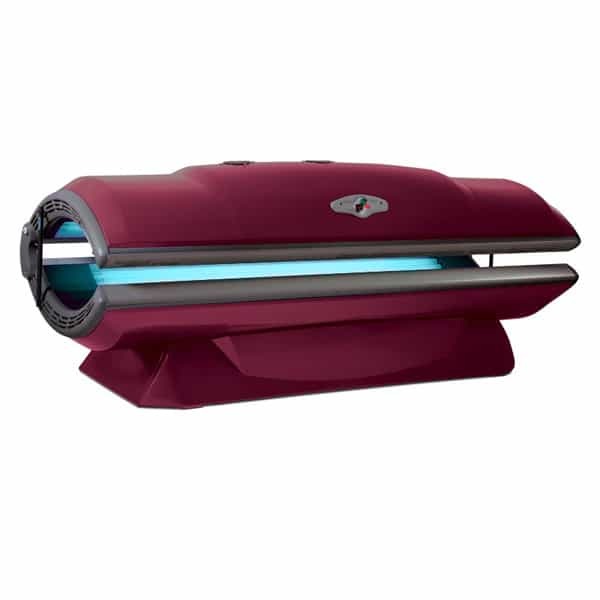 With over a 20 year history in the tanning bed industry and the largest manufacturer in the nation, Perfect Sun / ETS brings you the most advanced home units available. The state of the art technology and unsurpassed customer service is what makes Perfect Sun / ETS the premier brand on the market today. Using only the highest quality materials and legendary engineering ensures that your bed won't simply give you the absolute best tan, it is also made to last. Dimensions: 87.75" x 35" x 48"